My Bike Advocate: New Website Invites Chicago Bicyclists To Document "Close Calls"
For pink wedding cards, take a look at http://www.elegantweddinginvites.com/shop/pink-wedding_invitations/. gotcha, the link blended in with the rest of the story. Thanks! 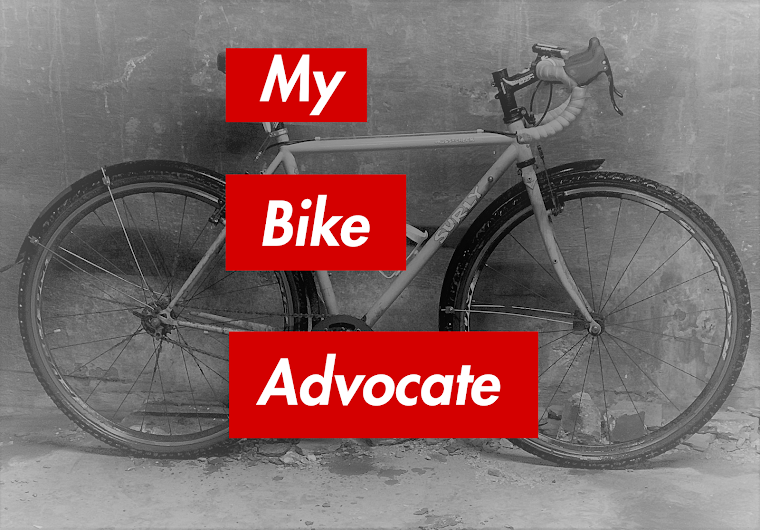 I'm a bicyclist can I relate my close calls with other bicyclist? We have a follow up question: so, whether or not it's legal for cyclists to offer the right, and traffic laws permit passing on the left, does that mean weaving through stopped traffic when the vehicles are staggered to avoid safe passage on one side or another is currently legal?